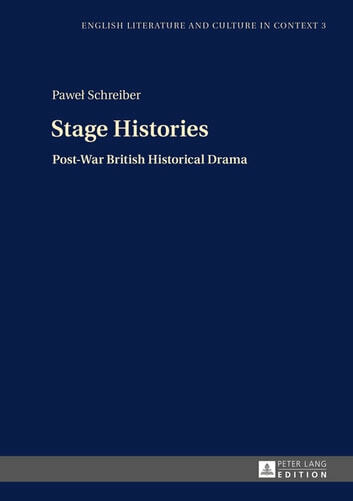 The book presents post-war British historical drama not only as a phenomenon within literature and theatre, but also as an alternative form of representing the past, not as much competing with historiography as complementing it. The author shows how some of the central concerns of late twentieth-century methodology of history were also crucial for the historical drama of that time by applying Hayden White’s classification of categories determining the shape of historical writing to the plays of Robert Bolt, David Hare, Howard Barker and Tom Stoppard. 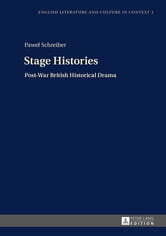 The plays discussed in the book offer not only different visions of past events, but also different visions of historiography itself.